Bourbon! That’s right! This weekend I voluntarily ordered a cocktail containing Bourbon for the first time in my life. Any drink named with the word sour is an instant flashback to the cocktail parties my parents would through in the 60’s. My dad had a trendy personal bar in the rec room with his now vintage cocktail glasses and accoutrements. The ladies would drink cocktails with names like “Pink Lady” and “Grasshopper” and the men drank Gibson Martini’s and Whiskey Sours. The next morning, I could count on Mom and Dad sleeping in. With the coast clear, I would sneak downstairs, lick my finger and stick it in the packet of powdered Whiskey Sour mix. Oh! The sweet taste of sour lemon. Apparently, my palate has not changed! I’m always interested in a good story behind the bottle. I heard this tale about Rev. Elijah Craig, holy man, inventor and maker of Kentucky Whiskey. After a devastating fire his new oak whiskey barrels turned to char and Rev. Craig was too cheap to get new casks. His penny-pinching ways worked to his advantage; although some circles may dispute it, he’s credited with being the first to age corn-based whiskey in charred oak casks. Here’s another little ditty. Its unknown whether the whiskey’s namesake came from the Kentucky county or the New Orleans street but the origin derives from the French Bourbon Dynasty. The bar at Marriott City Center had an unexpected line up of barrel aged whiskey. Our bartender Kevin shared the aroma of Elijah Craig 12 yr. old Bourbon with me. My nose immediately picked up strong oak and a hint of vanilla. It was very inviting. Since I’m a newbie, Kevin made a Basil Bourbon Sour that he promised I would love. With Kevin’s money back guarantee in mind, I tasted the cocktail and no refund was required! All the flavors were there! 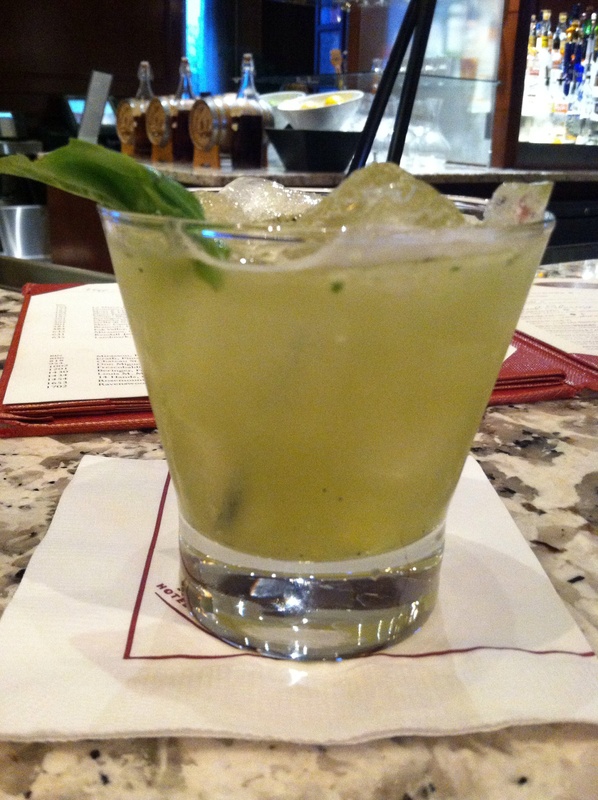 The tart lemon, sweet syrup and the touch of basil balanced the smooth flavor of the bourbon. The finish had a whiskey kick I was surprised to enjoy. 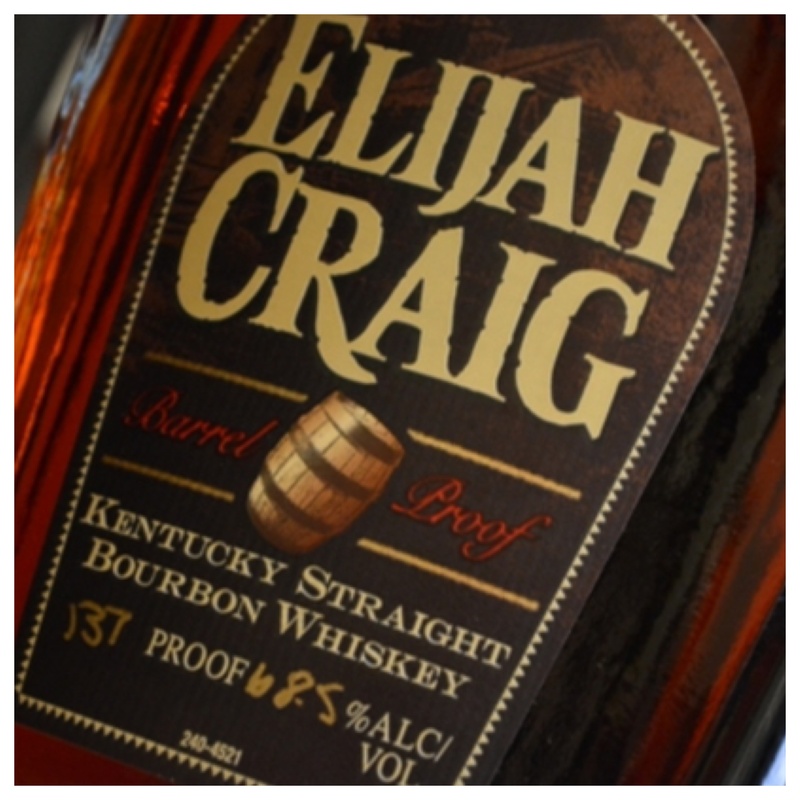 Regardless of historic truths, Elijah Craig makes a mighty fine Bourbon. It is true that whiskey improves with the age, the older I get the more I enjoy it. So next time maybe I’ll try it on the rocks. mmm, sounds yum! I’m starting (in the very early stages) to appreciate whiskey. This Basil Bourbon Sour sounds like it’ll be quite tasty. 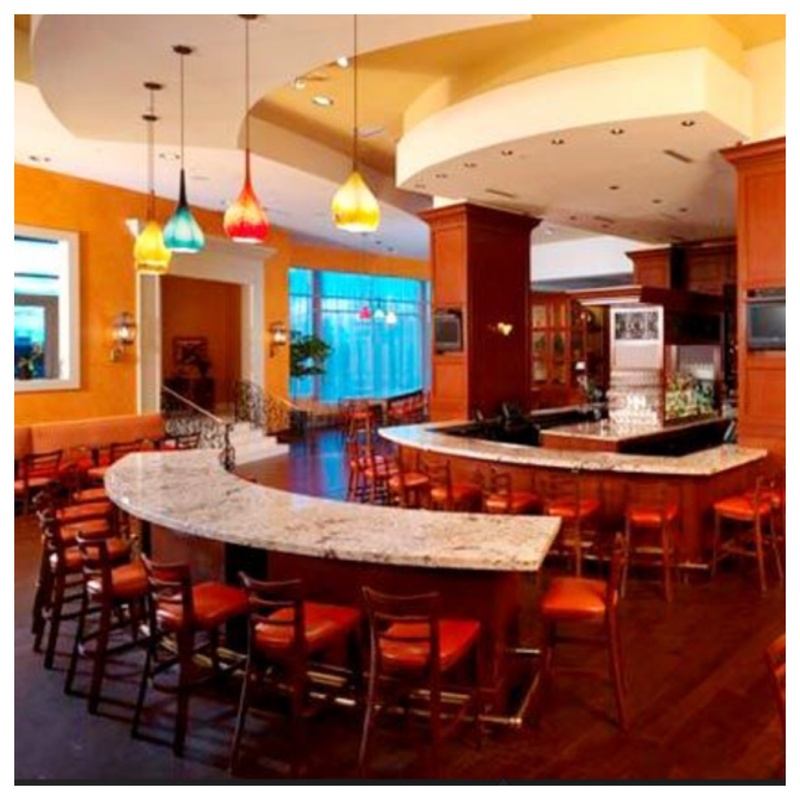 I’ll have to try it if it’s offered at other Marriott hotels. A good cocktail to get your feet wet in the world of whiskey. If you try it I’d like to know what you think. something new to try – not even familiar with the Elijah Craig brand. – will have to look.